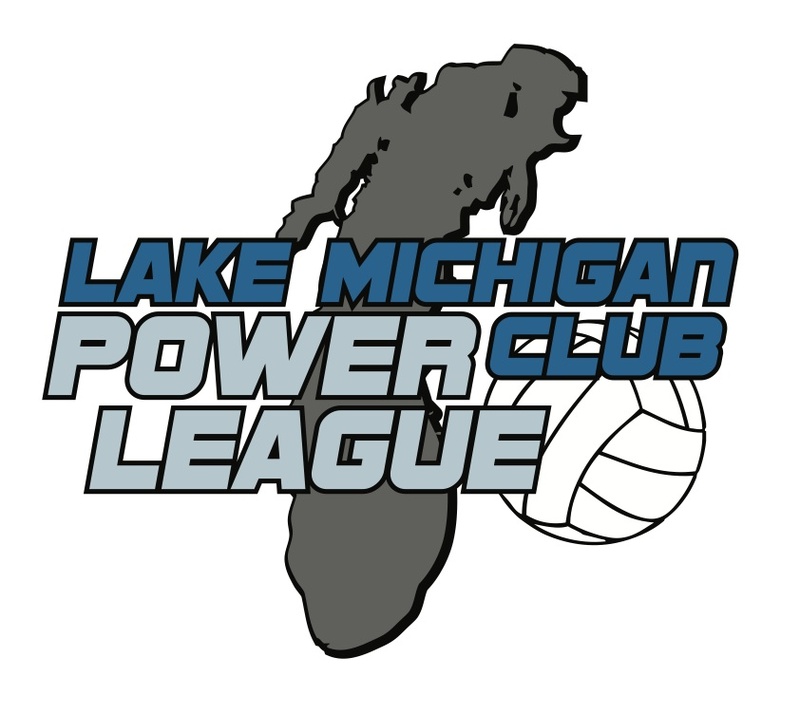 League Directors working with LMCPL: Farout Joe Steenhuysen, Impact Dynamic, Rey Castillo, Inside Out Rick Rykse. 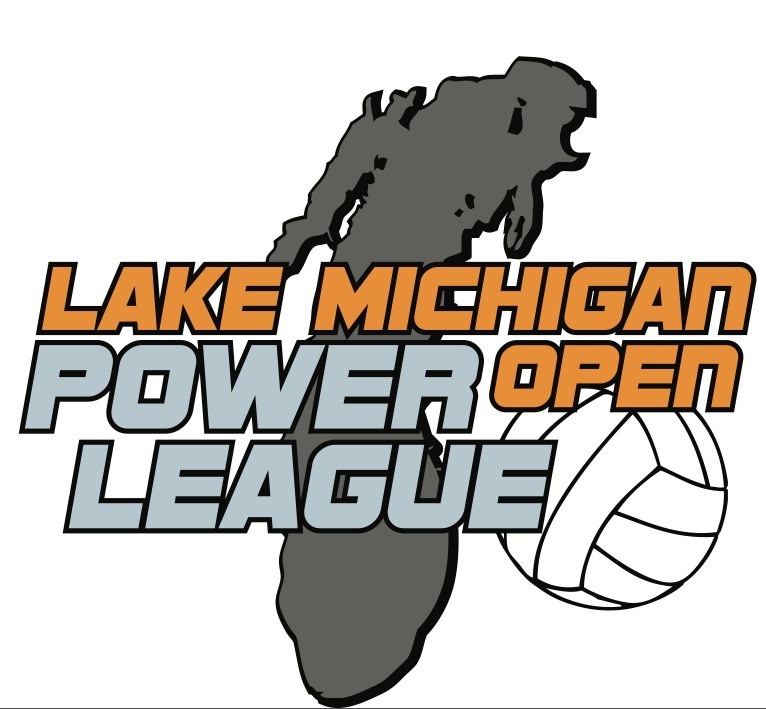 League Directors working with LMOPL: Far Out Joe Steenhuysen, Dunes Rick Ashmore, Impact Dynamic, Rey Castillo, Inside Out Rick Rykse, Summit Volleyball Tricia Miller. Please see the following link to learn how to import AAU Membership data for your club into AES.